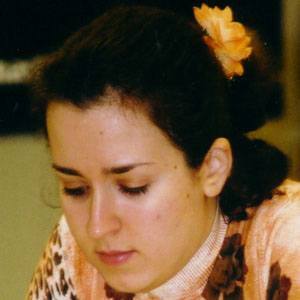 Ukrainian-American chess master who won the U.S. Women's Championship in 1998, 2007, 2010, and 2012. She learned to play chess around the same time that she immigrated to the United States. She was the youngest U.S. Women's Champion of all time and in 2013 FIDE ranked her the best American female chess player. Her parents immigrated from the Soviet Union to Brooklyn when she was five. She and Anna Ushenina are two of the best Ukrainian born players in the chess world.